introduced the design as part of the Renaissance Collection. 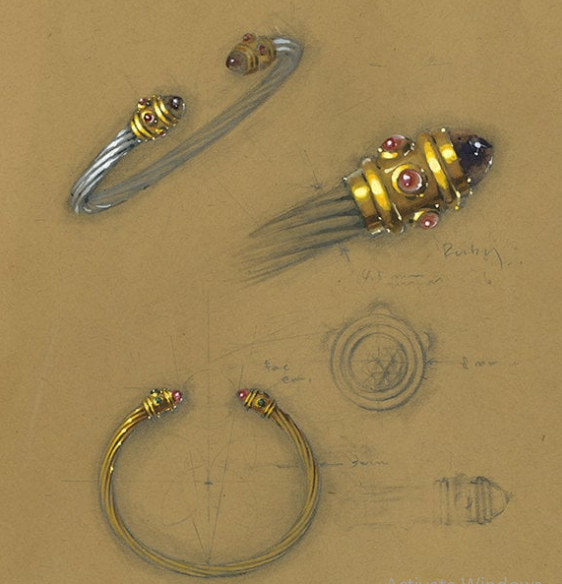 The bracelet’s form was inspired by Classical design and its colors from the palette of Renaissance paintings, but its spirit was thoroughly modern. 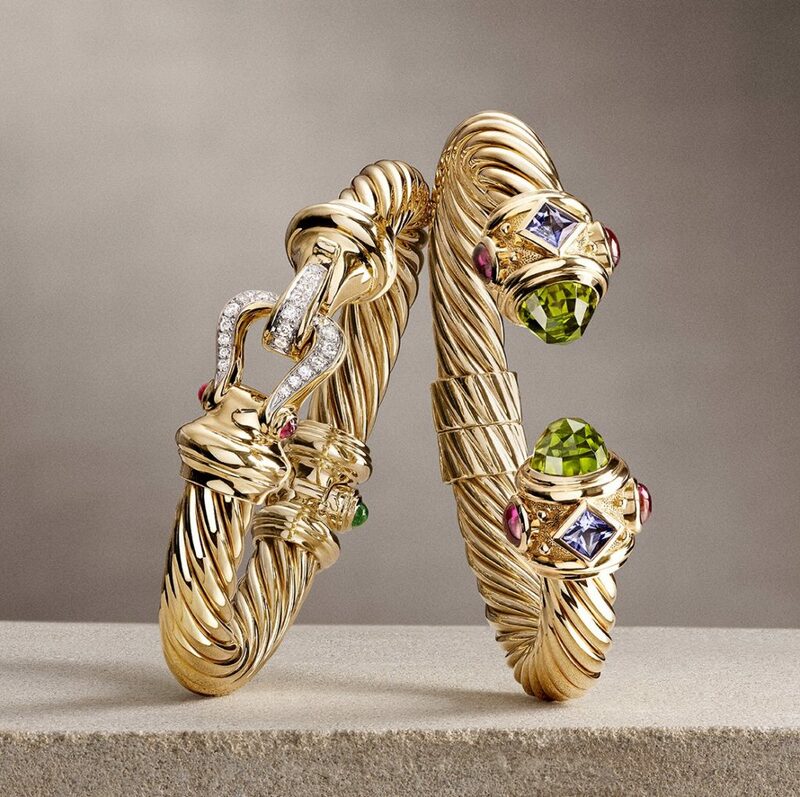 An instant success, it remains a David Yurman icon today. 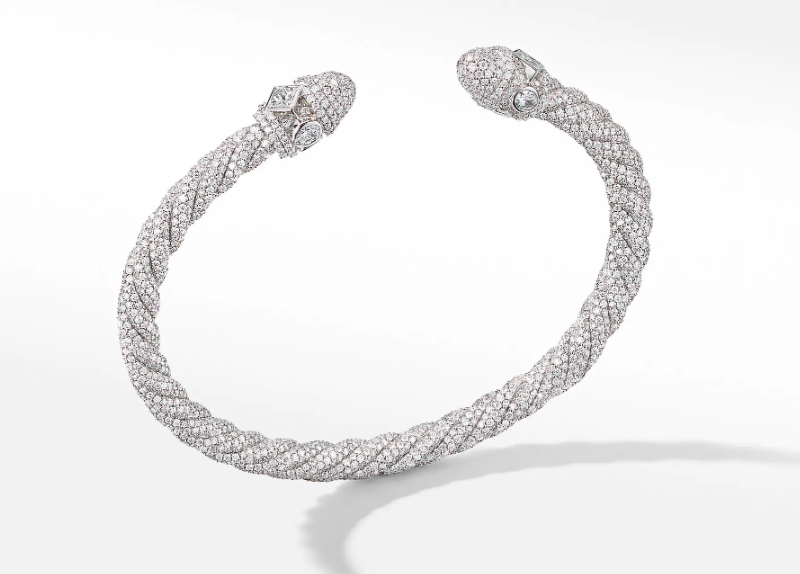 The Diamond Renaissance Bracelet in 18k White Gold has got a romantic touch to it, and is ideal as gift to the woman of the heart. To sum it up, as the man himself has said …..